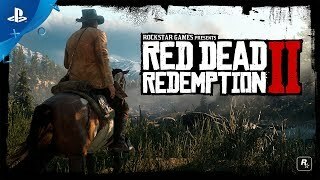 Experience Red Dead Redemption 2 on the PS4 Pro for enhanced 4K HDR graphics and optimized performance for your 4K HDR TV (when compared to a PS4TM system). HD TV players will benefit from increased image clarity through supersampling (turn on Supersampling Mode in your PS4 Pro system settings to access this feature) when playing on PS4 Pro. 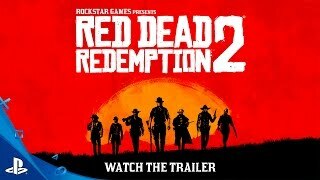 4K TV Enhanced - When played on a 4K TV, Red Dead Redemption 2 players will benefit from an increased resolution (compared to the PS4™ system). HD TV Enhanced - 1080p HD TV players will benefit from increased image clarity through super-sampling (turn on Supersampling Mode in your PS4 Pro system settings to access this feature). HDR Compatible - Players with HDR displays can experience the game in high-dynamic range color (HDR).